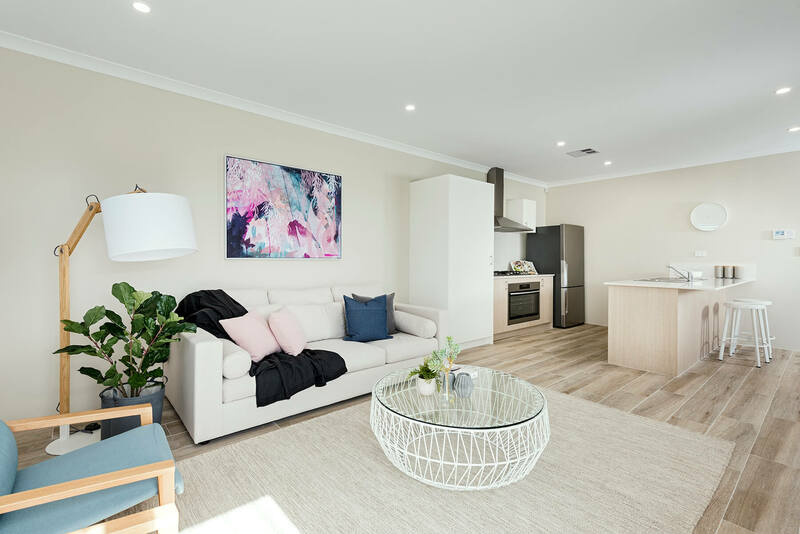 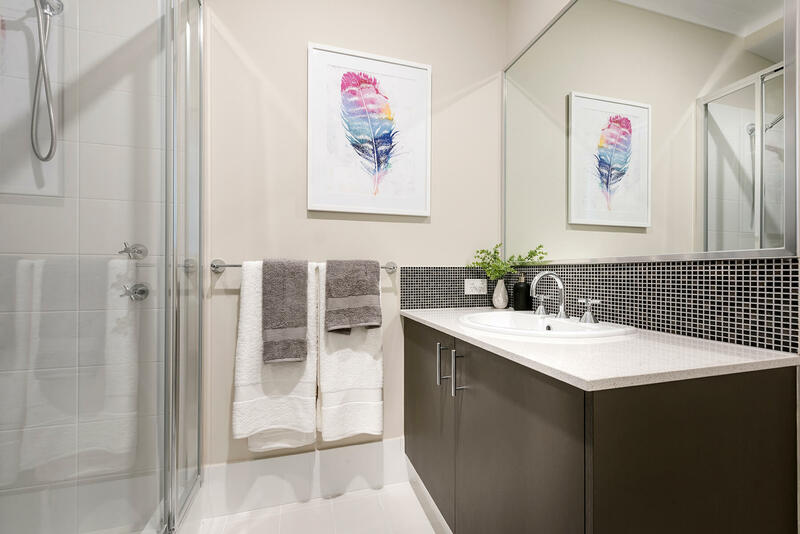 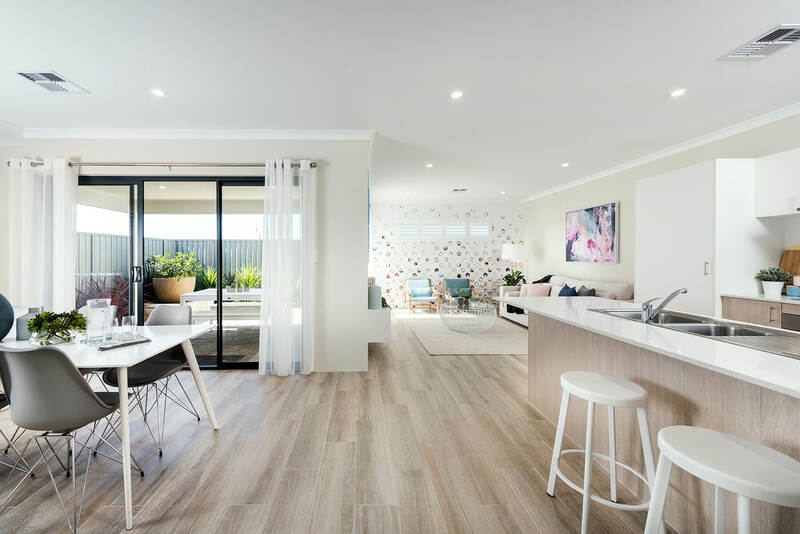 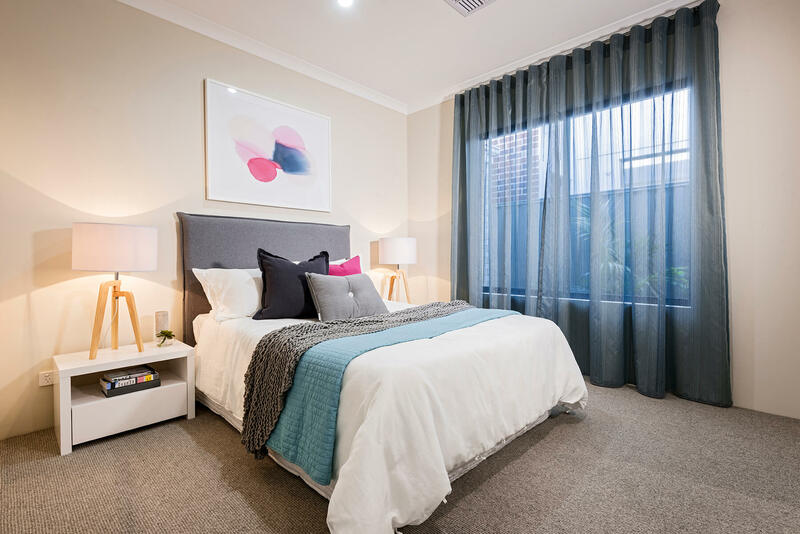 Set in the popular Stockland Newhaven estate in Piara Waters, the Atelier Display home is now open. 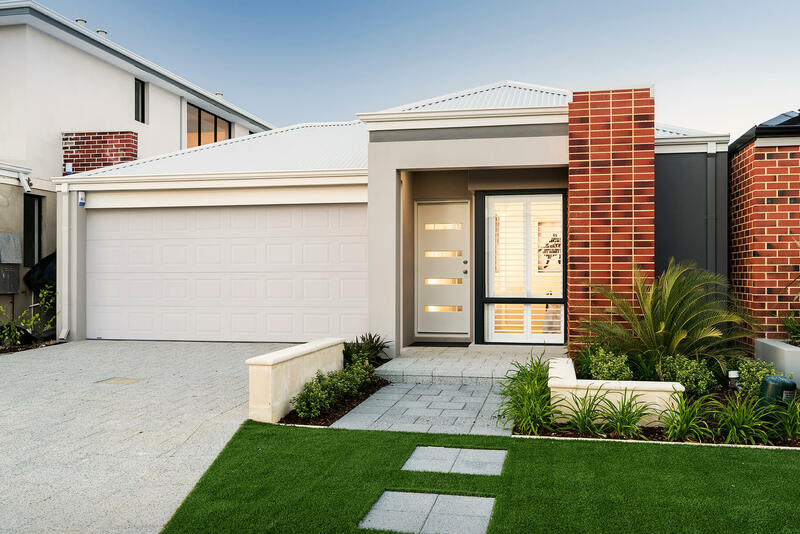 Designed to suit an 10m wide block with a garage at the front. 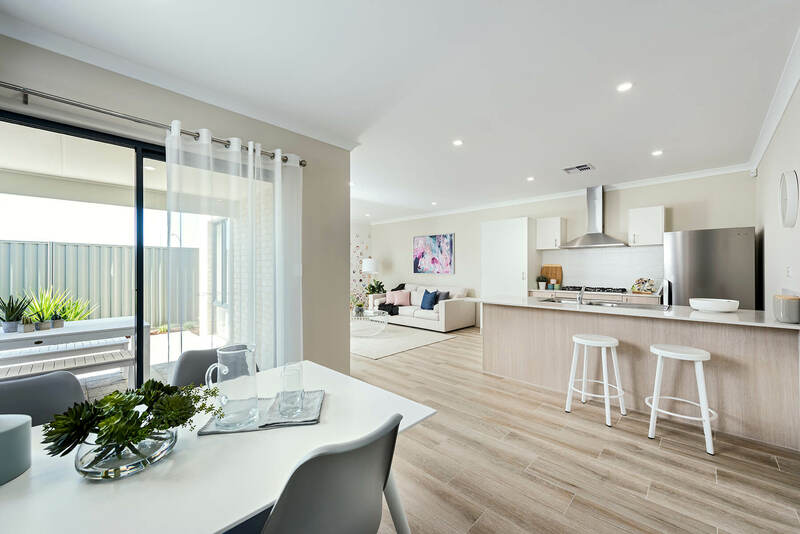 The Atelier features open plan living that makes the home feel spacious and filled with natural light. 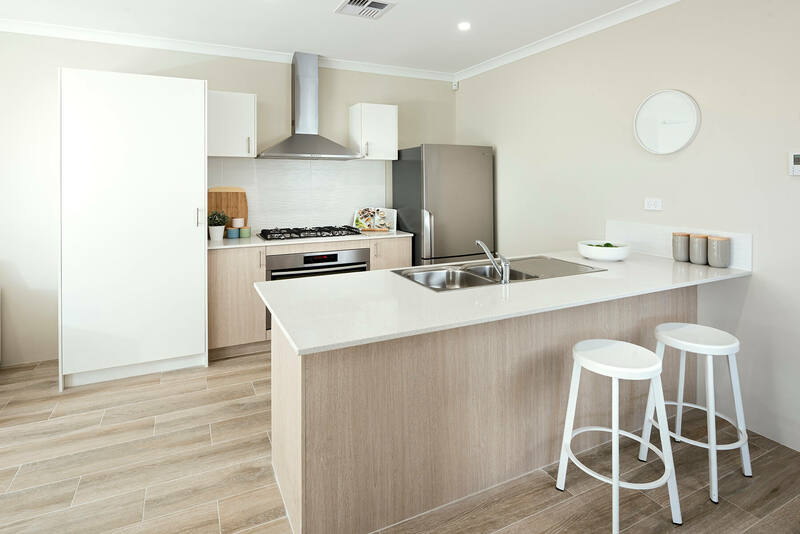 The Kitchen has gourmet Westinghouse 900mm appliances as well as overhead cupboards and a laminated pantry. 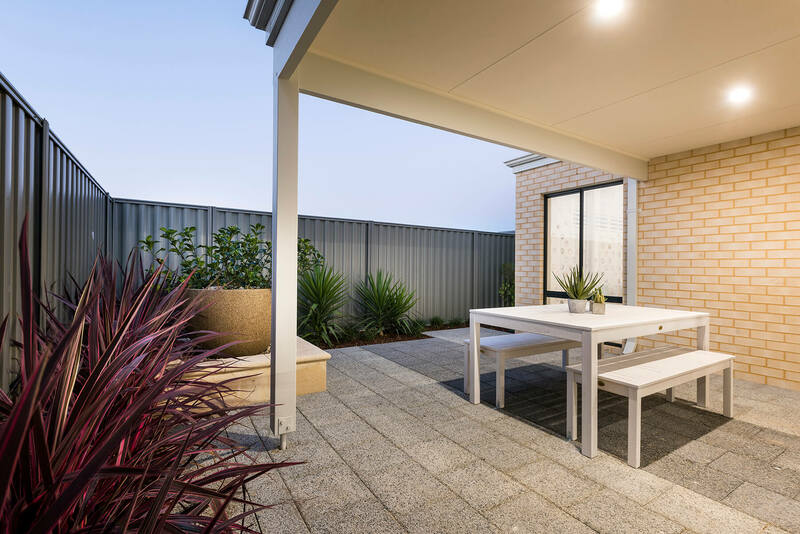 Overlooking the Family and Alfresco area the Kitchen seamlessly integrates with the living areas. 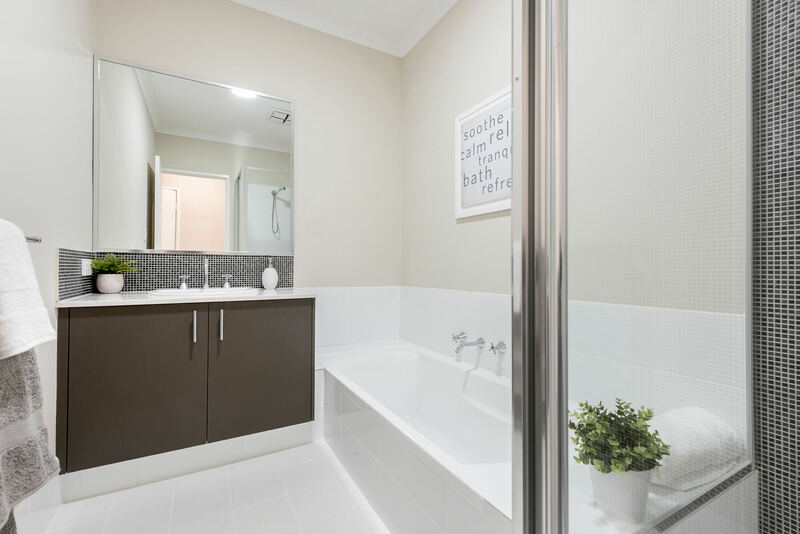 This house is great value for money and showcases what can be achieved on narrow short blocks. 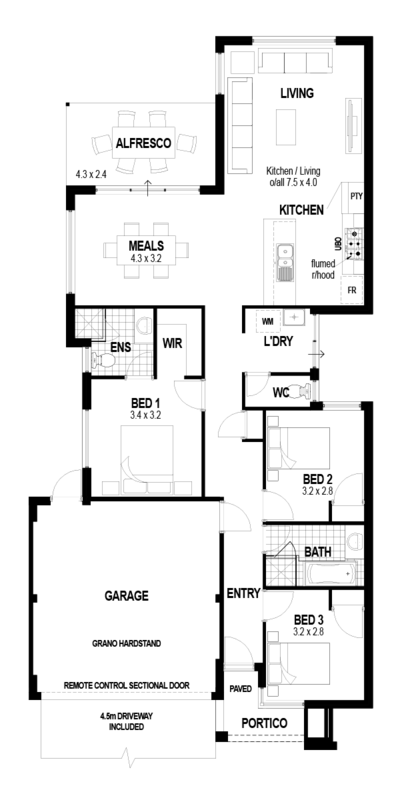 This display home is for sale, please contact us for enquiries.